SHARING — HARDWOOD HILL — HARVEST IS WITHDRAWN!! Please see Randall’s post below. He received a confirmation that the proposed harvest has been scrapped. Congratulations to Randall Fredericks and all who helped to save this forest from being harvested, and to all who signed petitions, sent letters and made your voices heard. Good work everyone!!! Randall Fredericks: Received a conformation call from Stephen McNeil’s office today that the proposed cut on the Hardwood Hill has been scrapped. Thank you for everyone’s concern and support. – An eloquent appeal to save Hardwood Hill in Nova Scotia’s Annapolis Co.
– Prof Lahey’s concerns about the Nova Scotia government’s delay in responding to the Independent Review are reflected in frustrations expressed about cuts proposed for Hardwood Hill, Annapolis Co.
B.W: We’ve heard the good news about Hardwood Hill being spared from harvest. Now for the *bad* news. The latest Harvest Plan Map View (HPMV) proposed harvests arrived in my email this afternoon. 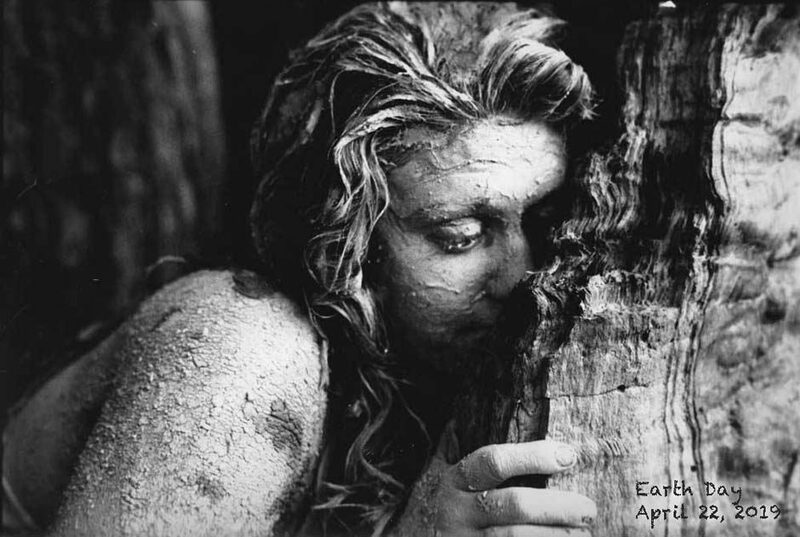 If you’ve read S.S.’s post below, you’ll already have seen us discussing two tracts of forest that are up for approval. I’m particularly incensed about the tract between Dalhousie and Corbett Lakes as that is right in the middle of one of the Annapolis County canoe routes which is touted as a recreational attraction for our county. ML: Hardwood Hill has been saved! It’s as important to celebrate the good developments as it is to criticize the bad. The deferral of this stand, so important to the local community and, with it’s high presence of ‘tolerant hardwood’ species, not even a slightly-sensical spot for a clearcut, shows that progress can be made through engaging in the process and with our elected officials. Congratulations to RF, BW, DC, and all of those who worked to make this deferral happen! 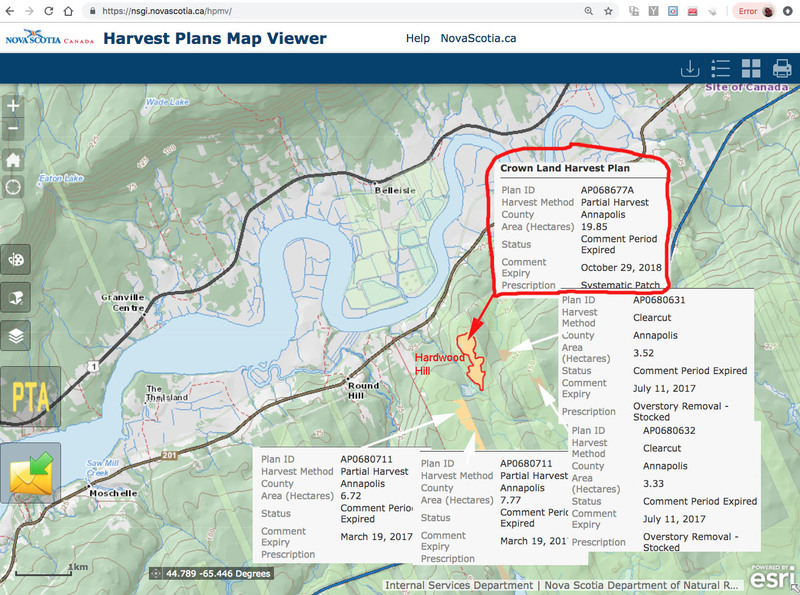 DGP: “through engaging in the process and with our elected officials”… yes but it’s painfully slow, and they (L&F) apparently didn’t learn anything as the Harvest Plans released today include an equally egregious proposed clearcut between Corbett Lake and Dalhousie Lake in Anna. Co. This entry was posted in Acadian Forest, Conservation, NSDNR, Social Values, Wildlife. Bookmark the permalink.